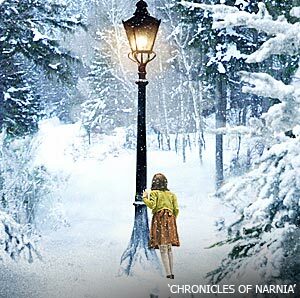 Whenever anyone mentions the name of any country on planet Earth, I immediately ask myself "Does it snow there?" and start wondering what it might be like to ski there. Greenland, Iran, South Africa and Uzbekistan are all exotic snowboarding destinations that get my juices flowing, but what about powder zones that are even further a field? What if we could ski and snowboard in the fantasy lands of popular fiction, where queuing for a ski lift would be the last of your worries? This place is a snow sports paradise - an entire planet covered in snow all year round with nobody there but you and the occasional member of the rebel alliance and the odd Imperial probe droid. The night life isn't up to much with no civilisation to speak of and accommodation is either a snow cave or the rebel's slightly more upmarket Echo Base. There are no lifts on Hoth, so you'll have to take a native Tauntaun snow lizard to access the frozen terrain but watch out for the carnivorous Wampa creature from which Skywalker has a narrow escape from in The Empire Strikes Back. 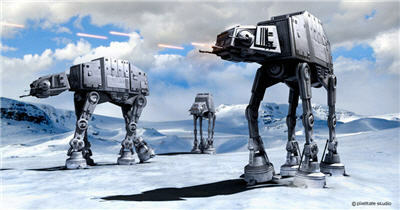 For the really steep and deep terrain ask Darth and his mates if you can hitch a ride in an AT-AT. Pros: Hoth's endless winter means that snow sports are possible all year, and nobody lives there so this planet never gets tracked out. You also get to hang out with legends such as Han Solo and Chewbacca. Cons: Extremely cold and very windy, long flight (light years from planet earth), the Empire frowns on rebellious activities such as snowboarding and may destroy the planet at any time with their Death Star. Middle Earth is a backcountry haven full of potential powder zones. The Grey Mountains, Misty Mountains and the Blue Mountain ranges all receive plenty of snow and would make an excellent place to ski. 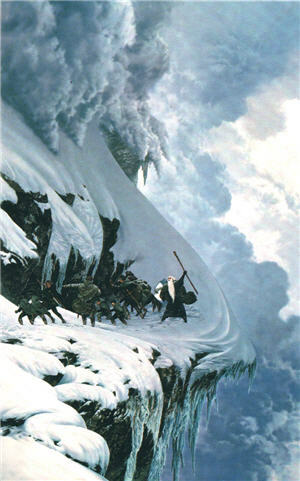 There is currently no permanent uplift on Middle Earth; in fact skiing hasn't even been invented yet. However it's rumoured that Merry and Pippin have been persuading Gandalf to conjure up a terrain park in the Iron Mountains. Accommodation varies from five star elfin kingdoms, to more modest hobbit holes. Though we don't get to see any skiing or snowboarding in the films, we do get a taste of Legolas the elf's board skills when he rides down a flight of steps on his shield whilst slaying a bunch of Uruk-Hai orcs. Pros: Interesting cultural experience, get to smoke pipe weed with Hobbits, chance of meeting hot elfin princesses. Cons: Hostile Wizards, Orc attacks, The Dark Lord, and Gollum trying to steal your bling ring. Much of Middle Earth is politically unstable so there's a high chance of wars breaking out during your stay. Also be wary of tree jibs; the Ents don't take too kindly to that sort of thing. The Narnia universe offers ample opportunities for skiing and snowboarding due to the numerous mountains ranges such as Archenland region and the Western Wild. Thanks to the White Witch and her never ending winter, global warming is not a problem and snow sports are possible 365 days a year. Pros: Travel costs are so low they even undercut easyJet - simply walk through your wardrobe and you're there. Cons: Don't accept any invitations to go to the White Witch's palace, or you may end up a stone statue. Also be on a look out for minatours, white tigers and ogres.